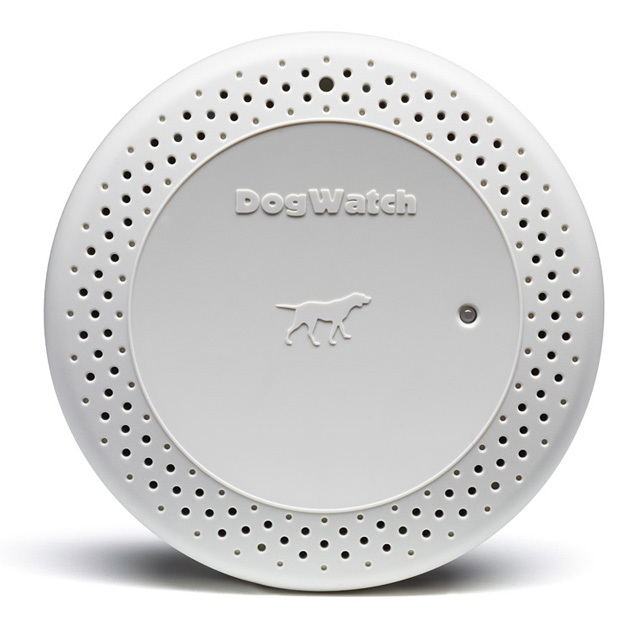 At DogWatch® of Western MA we offer the perfect solution for indoor dog containment, Pet Boundaries. 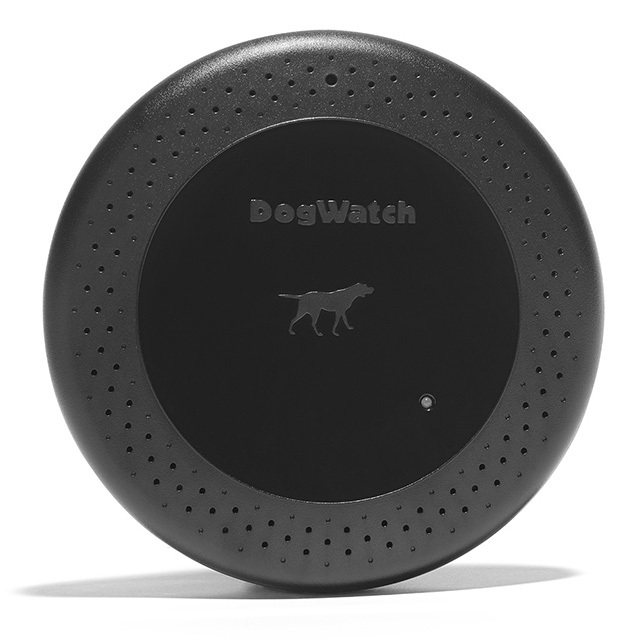 Pet Boundaries keeps your dog contained in a safe area using wireless technology. We can get you set up with your indoor dog containment system. 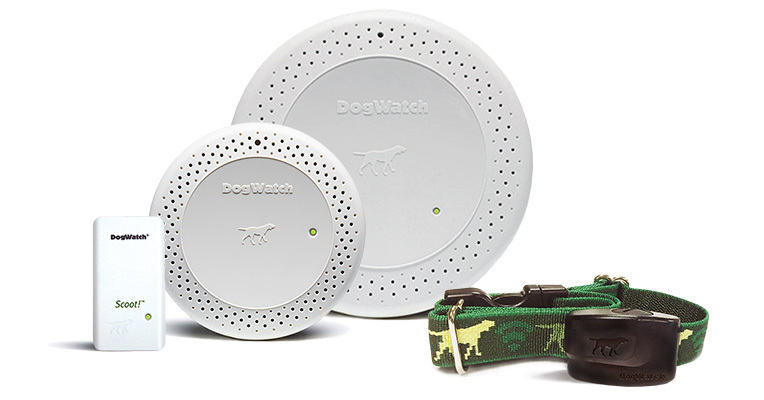 Your dog wears the same collar, inside or out. No more baby gates or closed doors. 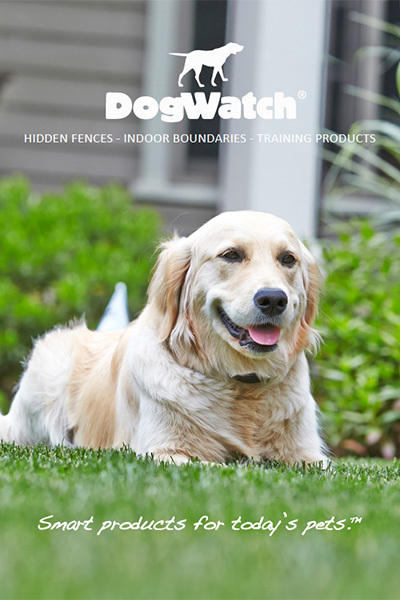 Give us a call today at 888-749-2657 to learn more about hidden dog fencing products from DogWatch®. 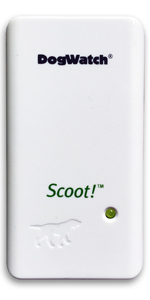 The IB-100 is a wireless Battery Operated Boundary (BOB) or indoor dog containment system that you can use anywhere to create a pet-free zone. The IB-100 has a re-chargeable battery and will protect an area up to 8 feet in diameter. This is a perfect choice if you need a portable boundary that can be used without plugging it in. The IB-200 is our most flexible indoor dog containment solution to keep your pet safe inside. This transmitter can be used either with or without a boundary wire. You can install the IB-200 with a wire to protect a large defined indoor area or you can use it without a wire for greater flexibility to protect smaller areas up to 10 feet in diameter.